Deadpool 2 was a movie that had so many references, Easter Eggs and cameos, it’d be impossible to notice them all upon one viewing. Thankfully, there are people who do these types of things, and gather all of them up and make an informative video of everything we may have missed in certain big movies. 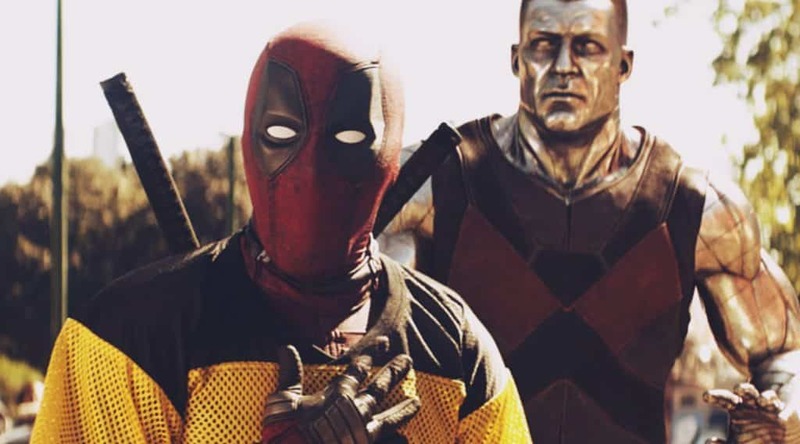 The X-Verse – Although it is well known that Deadpool is part of the Fox X-Men Universe, those films have a much more serious tone, thus don’t really acknowledge Wade Wilson’s existence. However, that doesn’t stop Mr. Pool from making his own connections. Besides from the obvious inclusions of the X-Mansion and the Blackbird and the relentless mention of the X-Men, there are several little nods and jokes that bring them into the fold. 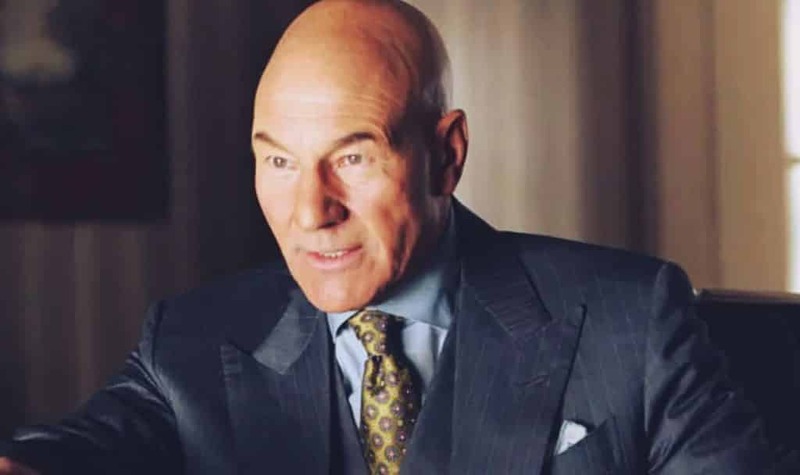 While at the X-Mansion, Wade is seen wearing Cerebro, and comments how it smells like “Patrick Stewart”, who famously played the original Professor X. Later, as Wilson mopes around the mansion (riding around in Xavier’s wheelchair, nonetheless), we catch a glimpse of the cast of X-Men:Apocalypse in an off shoot room, before they hide themselves away from Deadpool. There is also the nod to fan favorite X-Men villain and long rumored movie inclusion, Mr. Sinister. Mr. Sinister’s real name is Nathan Essex, and he actually plays a huge part in Cable’s comic book origin, but all we see in this film is his name on the school for torturing mutants, where Russell comes from. THE GOONIES! – The pop culture 80’s phenomenon that is The Goonies is at home in all our hearts. It is also the film that gave Cable portrayer, Josh Brolin, his start. So, of course, Deadpool had to take a stab at him about it with the “One Eyed Willy” jab. This isn’t only a rib on Cable’s one cybernetic eye, but also a nod to the pirate whose treasure the Goonies discovered. Also, whilst regrowing his lower extremities after Juggernaut ripped him in half, you’ll see that Wade is wearing the exact same Hawaiian shirt that Chunk wore in the 80’s classic. 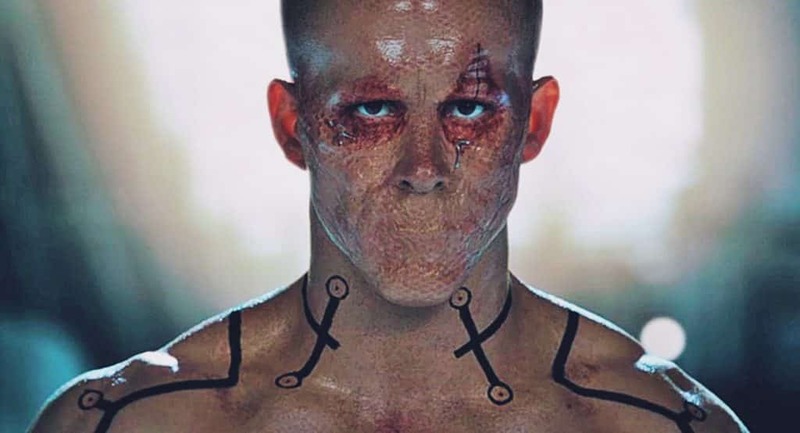 Oh, the Callbacks – No one in their right mind would ever think that the portrayal of Wade Wilson in X-Men Origins: Wolverine was done well or properly. The much aligned movie did have a kinda cool moment, however, which of course is poked fun at by Deadpool himself. The scene where Deadpool tries (and ultimately fails) to block Cable’s bullet barrage with his swords is an homage to the Wade Wilson doing the same (albeit successfully) in XMO:W.
Numerology – Never one to leave a nod to the comics from which they originated, Zeitgeist has a very particular tattoo containing “116”. If you realized the significance of that number, you might just have seen the big X-Force twist coming. You see, in issue #116 of X-Force, Zeitgeist and his team, newly minted, mind you, meet their untimely deaths (quite horrifically, I might add). A nice little bit of foreshadowing, wouldn’t you say? Another number based Easter Egg is another wonderful nod to Hugh Jackman. Deadpool’s prisoner number, 24601, is the same prisoner number for Jackman’s Les Miserable character. Living the name “Weasel” – So, in today’s landscape, Hollywood has been marred by tons of controversy. Unfortunately, the Deadpool sequel is not immune. 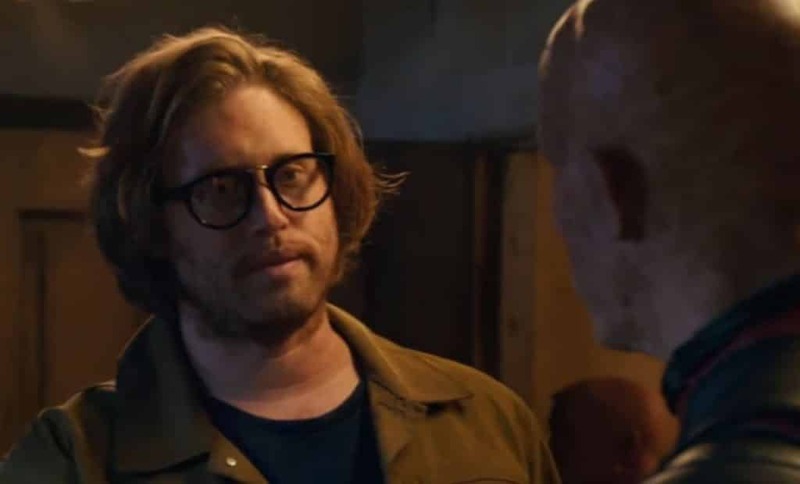 T.J. Miller, who plays Wade’s bar owning friend, Weasel, is chocked full of some craziness that even makes Deadpool blush. Between some fake bomb threat, Uber driver assault allegations, and sexual abuse allegations, Miller has put a bit of a black eye on himself and the picture. However, all of his scenes had already been filmed before all this came to light, so producers made the tough decision to leave the actor in the film. However, they did make a little stab at the situation. During a news story about Russell’s initial attack on the Essex school, the scrawl on the bottom of the story stated that “Christopher Plummer turns down role in Deadpool 2”. This, of course, is a nod to Mr. Plummer reshooting all of Kevin Spacey’s scenes for the movie All the Money in the World after the sexual allegations against Spacey came to light. Miller will not be in any future Deadpool films, but this nod lets the fans know that they are fully aware of his transgressions. A Heartwarming/breaking Nod – One of the things that makes Ryan Reynolds so great is his love for his fans. Especially the young ones. And, when a terminally ill child named Connor MacGruff reached out to see the first Deadpool movie before he passed away, Ryan immediately got in touch and held a special screening of the first film for the boy. He developed a great relationship with Connor, but unfortunately, Connor passed in 2016. So, as a nod to the uber fan and their special relationship, Wade mentions naming his and Vanessa’s first child “Connor”. This heartwarming (and at the same time, heartbreaking) line may be missed by most, but it certainly shows just how much heart Reynolds really has. A Unique Fashion Sense – Whilst Deadpool is known primarily for his red and black outfit, he has worn a variety of costumes during his comic book tenure. So, of course the film took to bringing some of those to the big screen. When Deadpool dons his X-Men trainee shirt, it strikes a stark resemblance to his costume from when he attempted to join the X-Men in the comics. Then, after receiving a full blast from Russell, the char colored outfit looks just like his grey and black X-Force outfit. Not much here, other than something else for comics fans to enjoy. O, Canada! – As it is very well known by now, both Deadpool, the character, and Ryan Reynolds himself are native to the great country of Canada. There are countless little nods to the country, but one that fans may have missed was the Canadian equivalent to the X-Men, Alpha Flight. Now, we didn’t get to see the team on the big screen, but in a blink-and-you’ll-miss-it moment, the team’s name is found on top of a taxi, like a travel agent advert. We may never actually get to see the team on the big screen (although we certainly want it), but this little nod at least wets our whistles for now. What do you guys think of all the Easter Eggs in Deadpool 2? Did we miss any? Let us know in the comments below!